First thing that you want to do is get out some paper and a pencil, and start drawing designs. 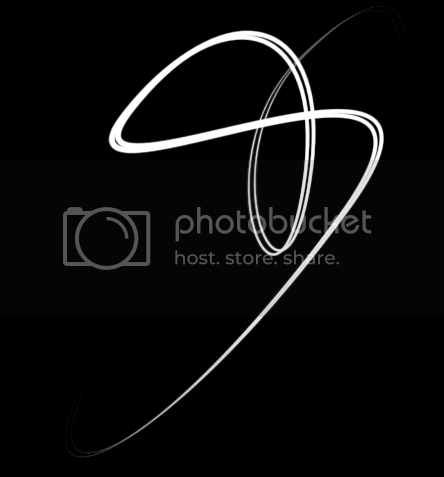 You want some nice loops and curves, so when you think you've got a good one, bring it on over to your computer. 2. Open a new document, the size doesn't really matter but for the sake of everyone being on the same page we'll do it 500x500 Pixels in 72 ppi. 3. Reset your colors to default (black foreground/white background) by pressing "D"
4. 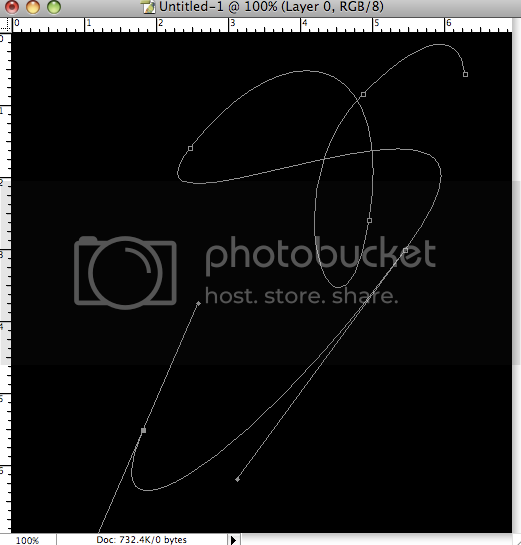 Click the Pen Tool and switch to "Paths" mode. 5. 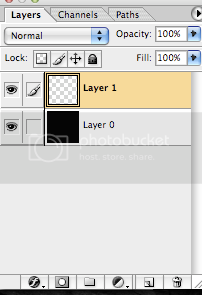 Double-click the background layer in your "Layers" pane. Press "OK" on the window that pops up. 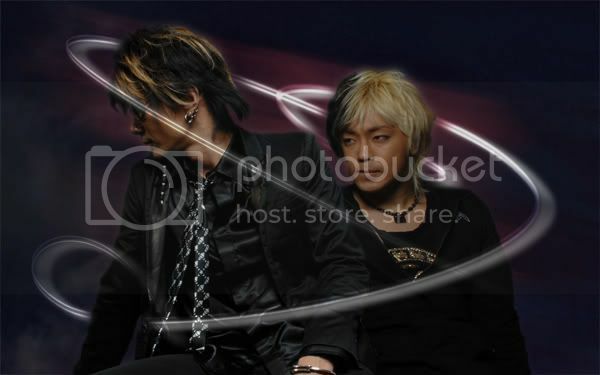 This makes the background layer able to be edited. 6. We're going to fill this layer with black for high-contrast. To do this press Alt+Delete (Option+Delete on a Mac). You should be looking at a black window now. 8. Start drawing out your line with the pen tool, this takes some practice to get smooth lines that look great, so don't be afraid to start over if you don't like what you have. 9. Select the Move Tool. Then go to the "Layers" pane. Make a new layer, then click on the "Paths" pane. 11. Switch back to the Move Tool. In the paths pane there should be a path called "Work Path." Right click this path (Control+Click on a Mac). At the bottom choose "Stroke Path." Make sure "Stimulate Pressure is checked and the option is "Brush." Press OK.
12. In the "Paths" pane, drag the Work Path to the trash can and delete it. Switch back to the "Layers" pane. 12. Congrats, you've got the basic part down, now let's add some flair. 13. 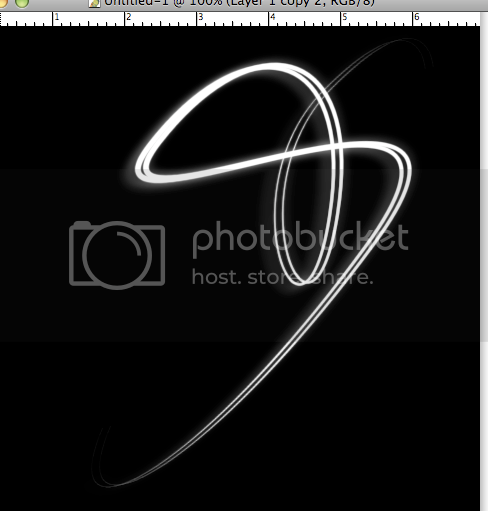 Duplicate your line's layer (CTRL+J or Command+J) and move it around a bit, to create a double line effect. 14. 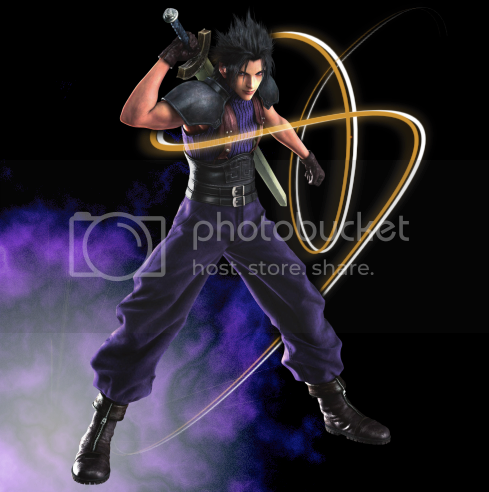 Go ahead and duplicate it again, this time let's add a blur effect. I used a motion blur to start, but you should play around a bit here and really get an effect the suits the line you've drawn. 15. 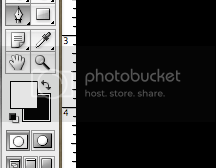 Go back to the first duplicate and select that layer. If you ask me, our line needs some color, so go and press CTRL+U (Command+U) to bring up the "Hue/Saturation" window. You want to check "Colorize" at the bottom right here. Then slide the Saturation level way up, and bring the Lightness down a bit. Using the Hues slider, find your favorite color, I'm choosing blue. 16. When you're satisfied, press OK. Still want more? Fine, let's go back to your blurred layer again. I've reorganized my layers so the blur line is at the bottom, just above the background. Now I'm going to add color to this layer too, using the same technique as last time. This time, I choose red. 18. Put the render into your line picture and position it in a way that you like. I've now combined all my lines into one layer. Do this using CRTL+E (Command+E). The Lines are above my render. I'm going to use the Eraser Tool to take away parts of the line that go over my render. This is going to give it a real 3D kind of effect. 19. The rest you can figure out yourself, experiment and try new things!